We can offer various marquee flooring and dance floor options with our marquees for hire in Devon. 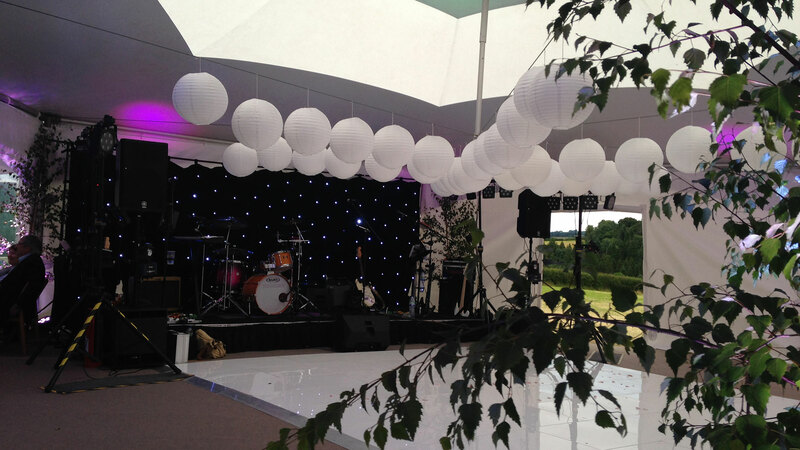 They’re perfect for Devon weddings, events, parties, corporate occasions and more. Our marquee grade backed carpet in Graphite is a great option setting off your decorations to the best with neutral colouring. It’s both practical and great to look at, giving your event a clean crisp contrast. Coir matting is another flooring we offer. 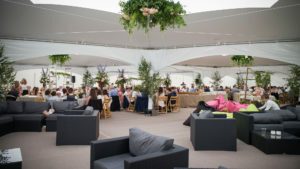 This warm natural coconut matting is great for a ore festival feel and works well with the Capri marquees. 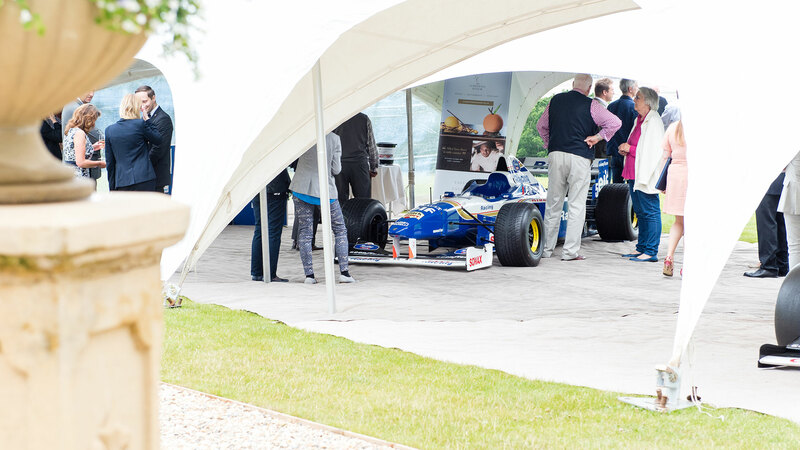 Other flooring options for our marquees are hard flooring with foam backed carpet in a colour of your choice. 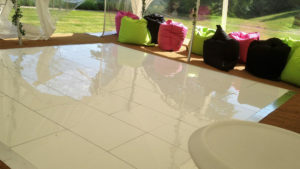 White gloss dance floor – For a sleek polished look, this is suitable for flat surfaces and looks fantastic for weddings. 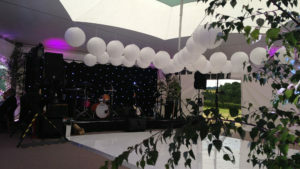 Field dance floor – In the event of not having a flat floor or slightly undulating area, we offer the Field dance floor. This is a wooden plywood floor for surfaces that are not billiard table smooth, and allows for most uneven surfaces. Contact us today and start planning your perfect wedding or event with Devon Contemporary Marquees. 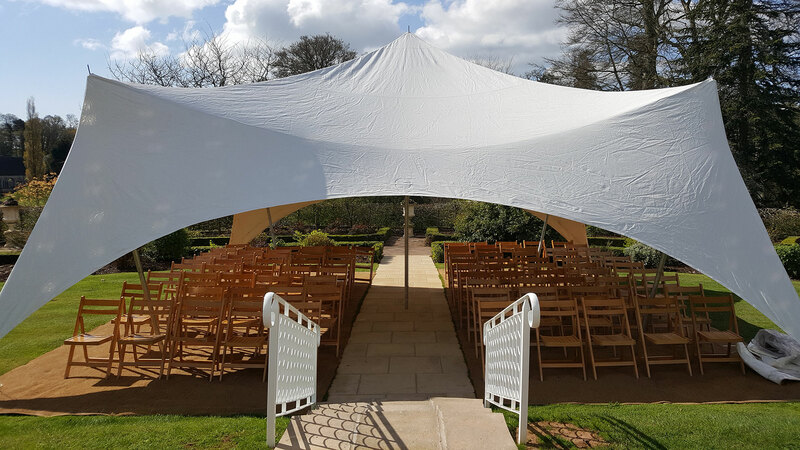 How to winter-proof your marquee the DC Marquees way. 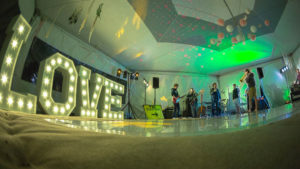 Get in touch to learn more about hiring a marquee, lighting, dance floor or other equipment for your wedding or event in Devon.